Frontline Recruitment, the careers specialist, is reporting a scorching July for placing new starters into jobs, with numbers at a four-year high. Frontline placed some 550 new starters into work in July – the most since 2014, as the region’s businesses shrugged off any worries around Brexit and hired at the fastest rate since before the EU Referendum even took place. The figure dwarfs that achieved by Frontline in 2017 of 403 new starters and is nearly double that of 286 in 2016. 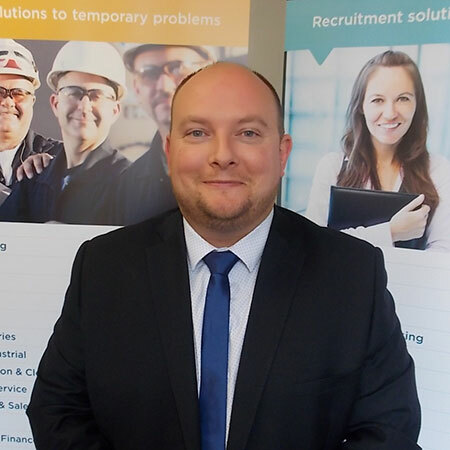 David Essam, General Manager at Frontline Recruitment, said: “Our team should be incredibly proud of themselves. This record result is down to their hard work and dedication to growing relationships with current retained client, but also a high level of new contracts won across all offices. The results come at a time when staff numbers at Frontline are higher than they ever have been, and when the company is on course for further growth after making a six-figure investment in technology. The company, which has offices in Derby, Leicester, Mansfield, Nottingham, Weymouth and Hull recently made the investment in a new ‘best-in-class’ recruitment CRM system that will allow Frontline staff to access a new central hub. The hub gives access to vital information on assignments, contacts, candidates and clients.